Powered by high-capacity rechargeable 18650 battery, this 200mW Extension-Type Focus Red Dot Pattern Facula Laser Pointer Pen with 18650 Rechargeable Battery is low power consumption and environmental friendly. It can produce red dot light while focusing. What is more, the stretch focus makes you convenient to use this laser pointer pen. The comfortable pen appearance is easy and soft to hold. So you can hold it for long lasting time. Under the help of this laser pointer pen, you can show the main point you want to highlight directly and perfectly. Therefore, this laser pointer pen is an excellent assistant for you. You will be satisfied with this laser pointer pen. If you want to pay via PayPal or other credit cards, you can contact us to provide PayPal invoice. Cropay's Charge Company : Cropay Glocash (UK) Co, Ltd. Tips: It is normal if there is slight difference in charge than the one listed at check out. The bank will charge a certain amount of money as international transaction service fee. Blue Laser pointer with 405 nanometers wavelength of light. Although it is rarely prefered to the green and red ones, it could be used for what others do, which also reflects the individual unique aesthetic taste. 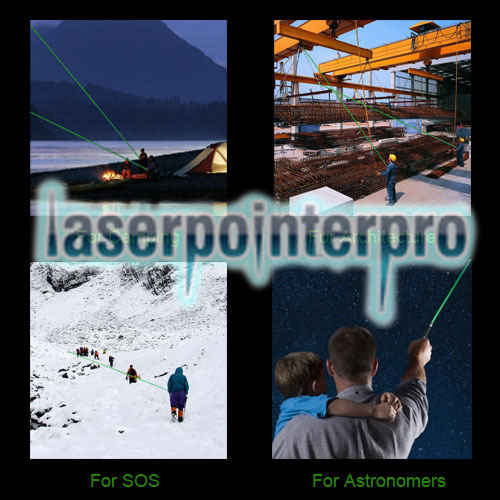 It is probably not as much preferred lasers as an astronomy lasers, because brighter colors would make an object more visible in the sky. However it comes down to all other uses such as pinpointing something on the large screen or on the blackboard. Green laser pointer is now the world's most popular laser pointers, because the green lasers than red lasers 6 times more than red laser beam significantly, while the price is much cheaper than the blue and yellow. Green pen is the wavelength of light emitted 500-550nm, the wavelength sensitivity of the coefficient table, as is the closest one wavelength. Green Lasers is undoubtedly efficient light source, the eye more easily identified. The green light sensitivity of the human eye is higher than a lot of red; the other is green light scattering in the atmosphere more than red light. 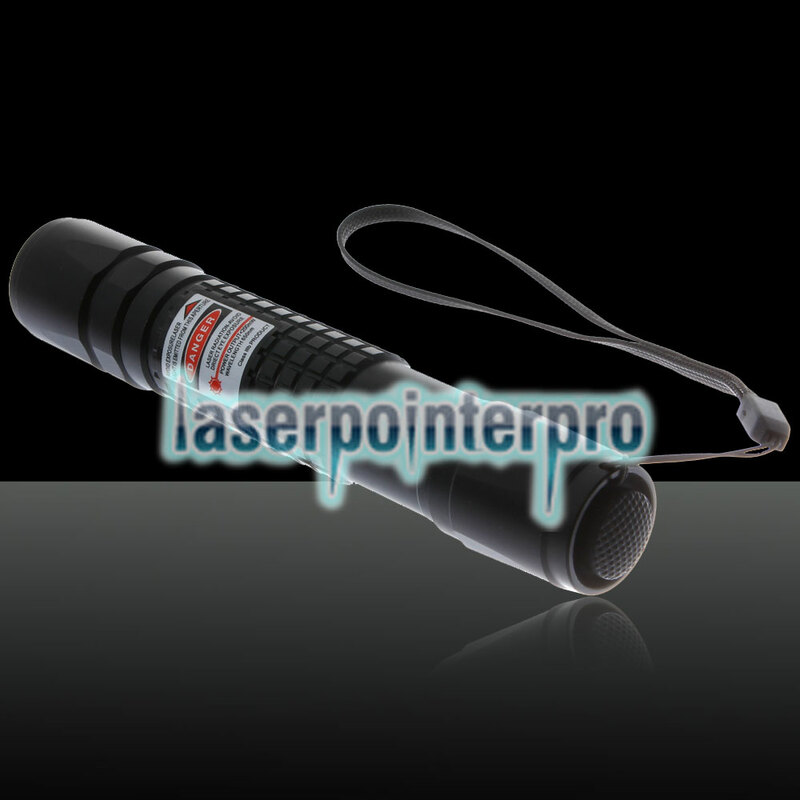 Red laser pointer, wavelength 630-670nm green laser pointer is more for longer. The first red lasers was released in the early 1980s. Nowadays, the More durable transmitted red light air, dust, water vapor, so the light path can be seen to need more power. 100 mW red laser pointers probably only about 20 milliwatts, and green. Do remember that red lasers are powerful since the light they emit is powerful when it hits a certain object and converges into a point. Burning laser pointer are becoming more and more popular, from the original blue burning lasers, to the green burning lasers and red burning lasers. There are 146 more on our website at present. The shape has expanded from one to a variety of shapes, and the flashlight shape is the most. Recently, we have developed a number of Gatlin shapes Burning Laser, which feature good feels and textures. 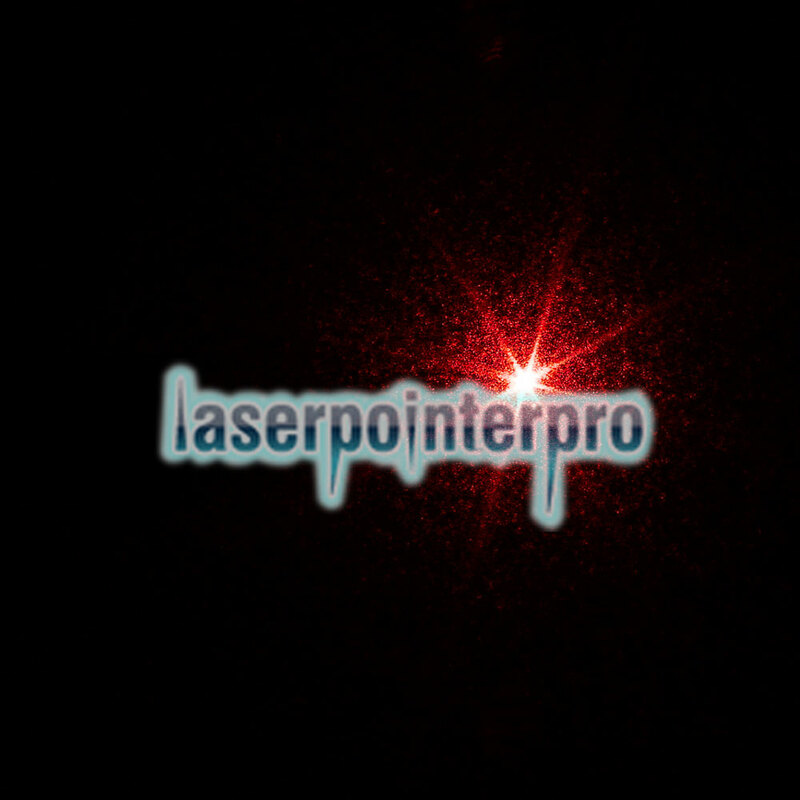 Find more high power burning laser pointer with cheap prices in Laserpointerpro. 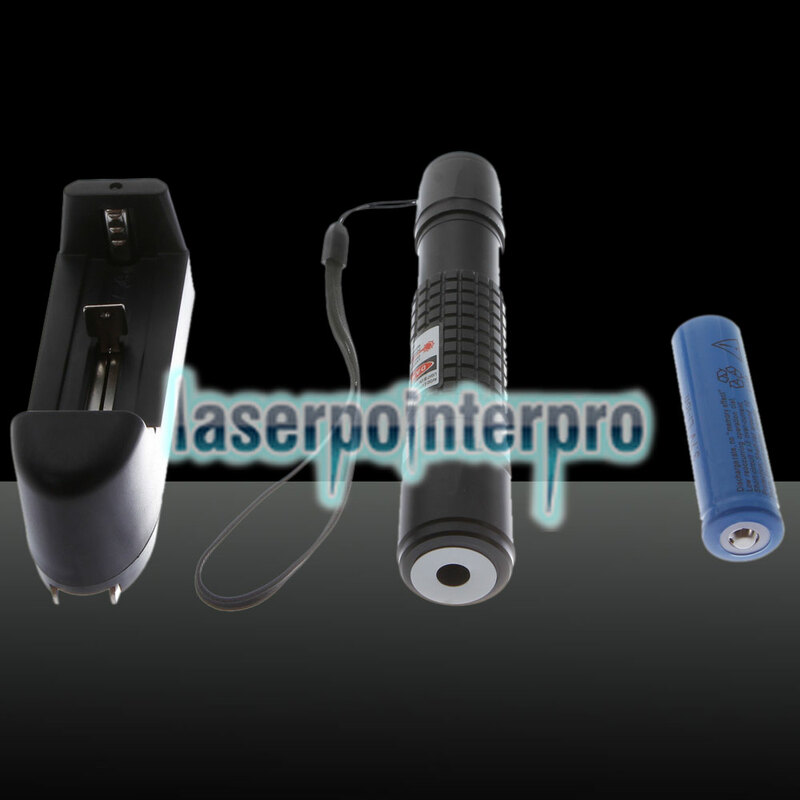 High power laser pointer have been favored in laser pointers market and are increasingly popular among laser pointers enthusiasts. 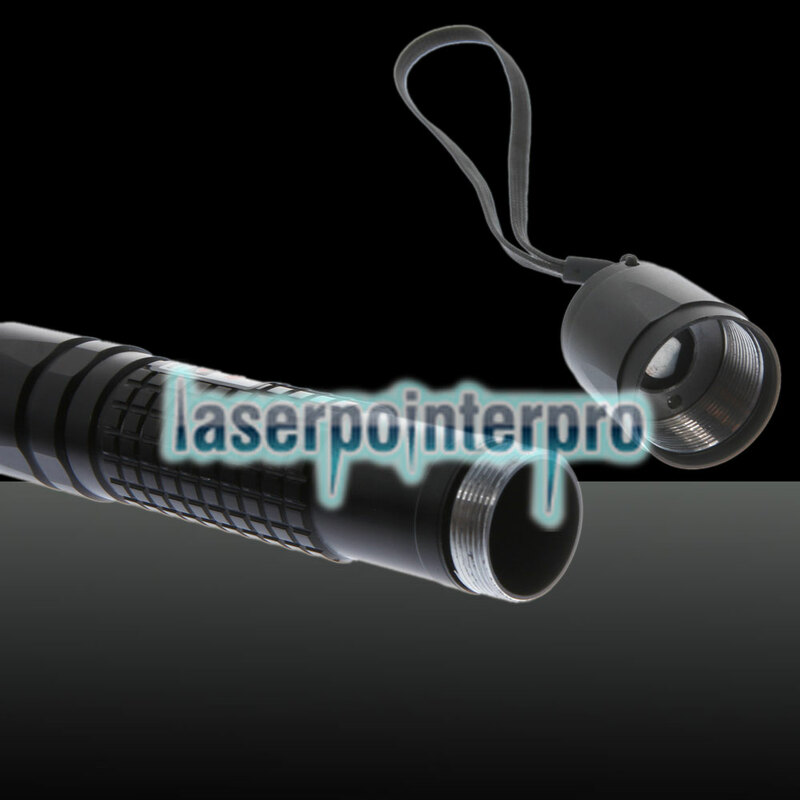 Most of powerful laser pointers have the function of burning, so it is necessary to pay attention to safety during use. It is necessary to wear protective glasses, which can prevent the eyes from being affected by strong high powered laser, causing discomfort and injury. 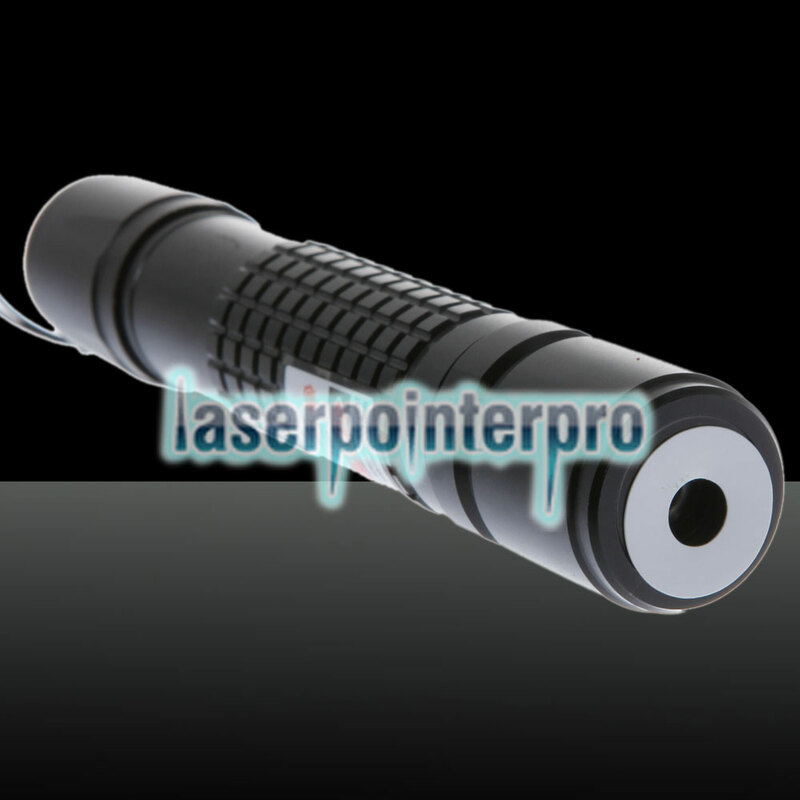 We develop more and more high power laser pointers for you. Now, more and more laser pointer and Laser flashlight sold in the market are class IIIB with a power over 5mW. But when the laser directly penetrates into the eyes, there may be some damage. Especially to some high power lasers, diffuse light probably damage the eyes, the focus are more likely to ignite flammable materials. Therefore laser pointers are not a toy, not suitable for children. When operating powerful laser pointer, wear special secure glasses would be safe, especially for the invisible lasers. Which color is the strong laser light from the laser pen, green, red, blue or yellow? It is not only to look at the power of the laser pointer and the reflectivity of the surface but also the sensitivity of the human eye to color. Because the eye is most sensitive to green laser with wavelength of 495-570nm. The sensitivity to red or blue laser wavelengths is reduced, so the green laser appears brighter at the same power. The most common is green laser light with a wavelength of 532nm, which can be clearly seen at night even at low power laser. 5mW laser is the safest to use and can be seen in darker environments. It is best to wear safety laser glasses, but also to avoid laser direct to the skin.